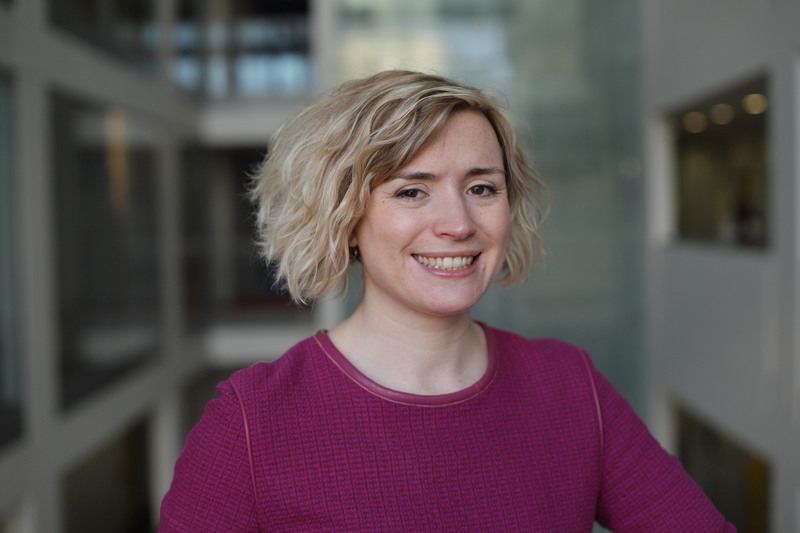 Eleanor joined City, University of London in July 2018 as Senior Communications Officer (Staff and Stakeholders). She graduated in Hispanic Studies from the University of Sheffield and has a postgraduate qualification in Internal Communications from the Chartered Institute of Public Relations. Prior to her role at City, Eleanor worked in Communications and Stakeholder Engagement at a large multinational infrastructure company.